In December the Great Hall of the State Kremlin Palace would host the ballet with operatic elements – “Crystal Palace”. The initiator and lead organizer of the Project is the European Foundation for Support of Culture (EFSC) headed by Konstantin Ishkhanov. 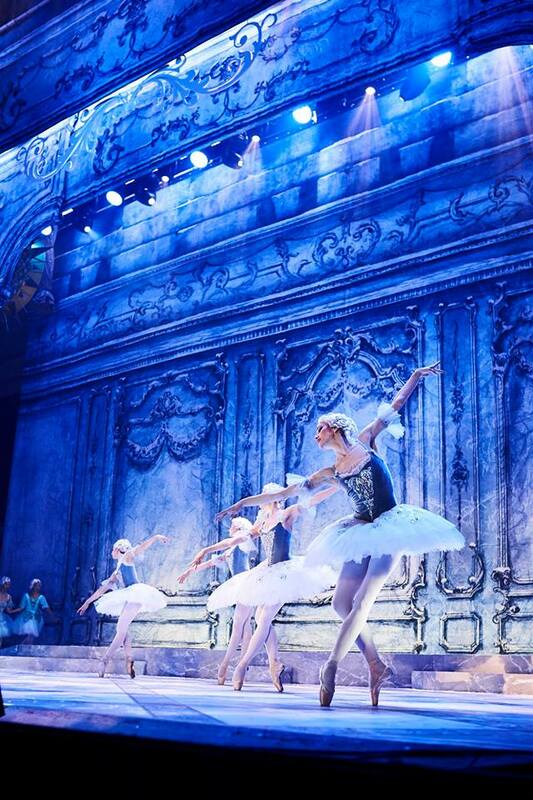 The première of the ballet in Moscow would be organized in collaboration with the Association for Support of Cultural Initiatives (APKI) and the State Kremlin Palace. The ballet is set to the music of a famous American and Maltese composer Alexey Shor, whose works are recognized around the world. The plot of the performance is based on a historical episode that took place at the court of the Russian Empress Anna Ioannovna.